Two more areas of B.C. waters have officially been deemed "critical habitat" for southern and northern resident killer whales. 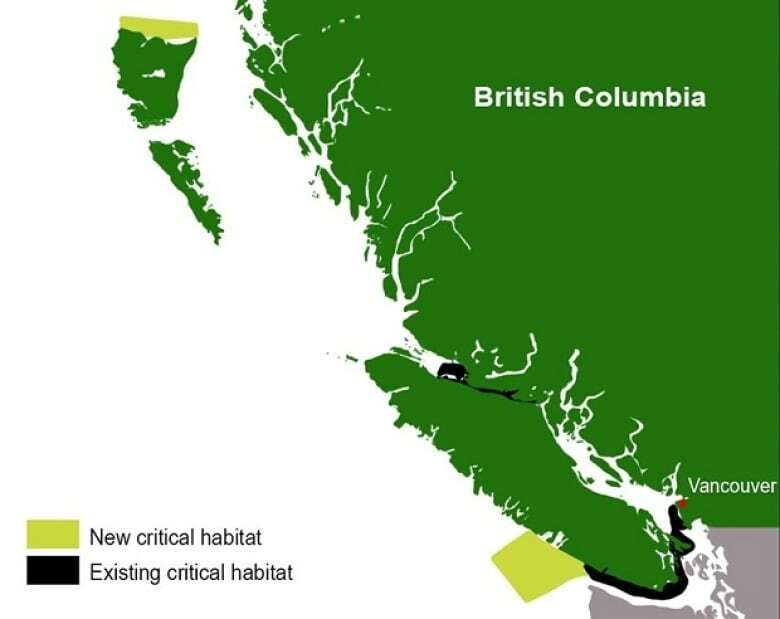 The designation means the two areas of ocean — from Swiftsure Bank at the entrance to the Juan de Fuca Strait north to La Perouse Bank near Tofino; and the western Dixon Entrance north of Haida Gwaii — are now legally protected against habitat-destroying activities that could hinder the survival or recovery of the whales. "Critical habitat" is defined under the Species at Risk Act as "the habitat that is necessary for the survival or recovery of a listed wildlife species that is identified as the species' critical habitat in the recovery strategy or in an action play for the species." According to the act, "the minister must describe in the public registry how the critical habitat is legally protected." "We know that Canadians care deeply about these whales," said Minister of Fisheries and Oceans Jonathan Wilkinson. "These new critical habitat areas will ensure that the ocean space that the whales frequent and forage for prey is protected for generations to come." 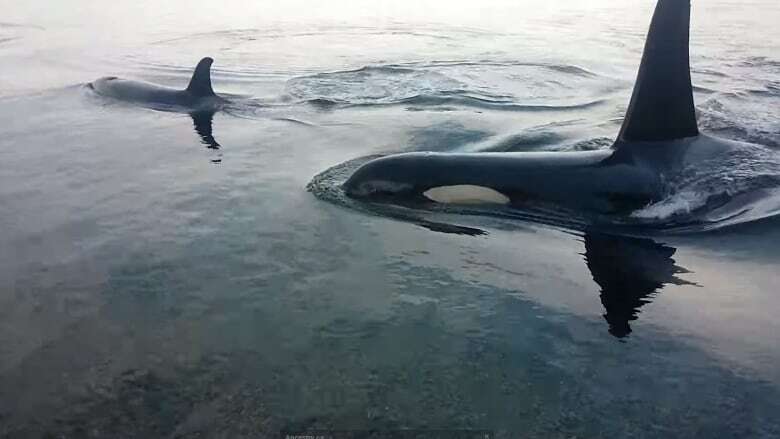 Only 74 southern killer whales remain and earlier this year the federal government's whales initiative identified the three main threats to their survival: dwindling stocks of chinook salmon, acoustic and physical disturbances from boats, and polluted water. The southern resident killer whales are listed as endangered under the Species at Risk Act. The northern resident population numbers in the 300s and is considered threatened. In 2009, the areas of Johnstone Strait, southeastern Queen Charlotte Strait and the transboundary waters of southern B.C. 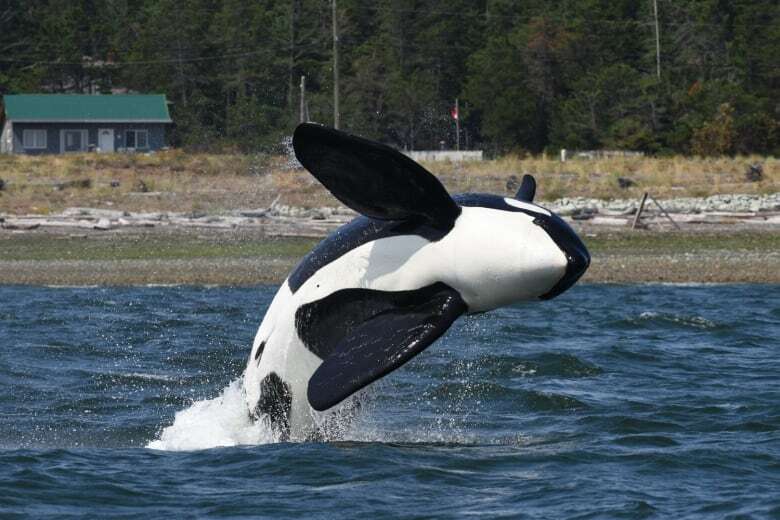 were designated as critical habitat to resident killer whales.